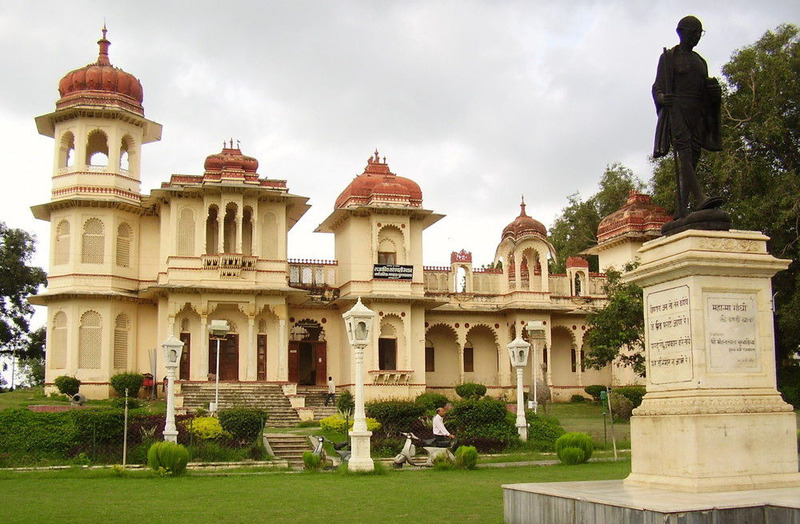 Shilpgram is a countryside arts and crafts complex that is located 3 km west of Udaipur, Rajasthan and spread over an area of 70 acres of land. This complex is bordered by the Aravali Mountains. This fair is held annually and is organized for promoting the art and craft of this state. 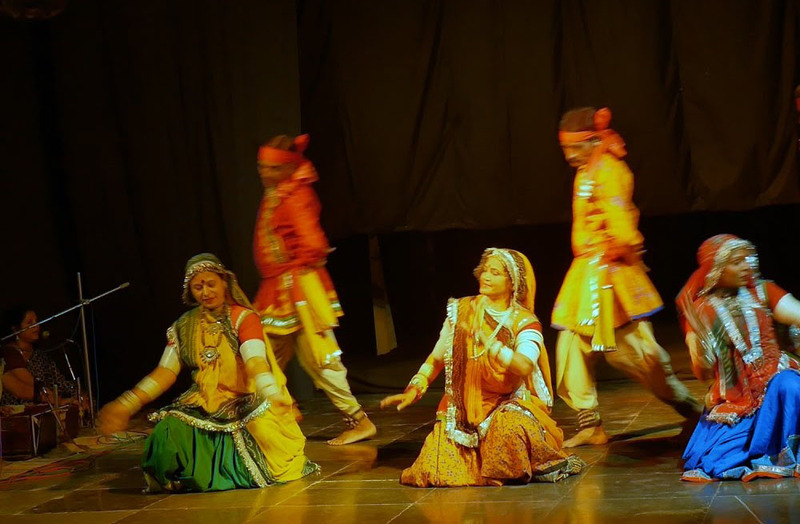 Rajasthan continues to be renowned for its artwork and handicrafts. This fair is your perfect destination for trying out the embroideries, hand woven clothes and mirror works. However, the camel leather items and hand woven clothes mainly steal the attention of the tourists who visit this fair. 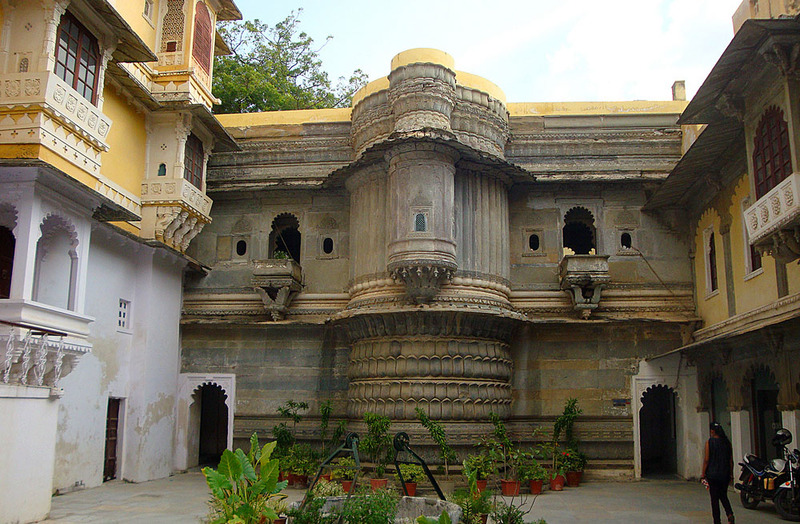 Shilpgram Udaipur also aims to encourage the urban potters, designers and visual artists. In this fair, you will get a preview of the lifestyle of local artists and weavers from the pictures that are portrayed in the stalls. 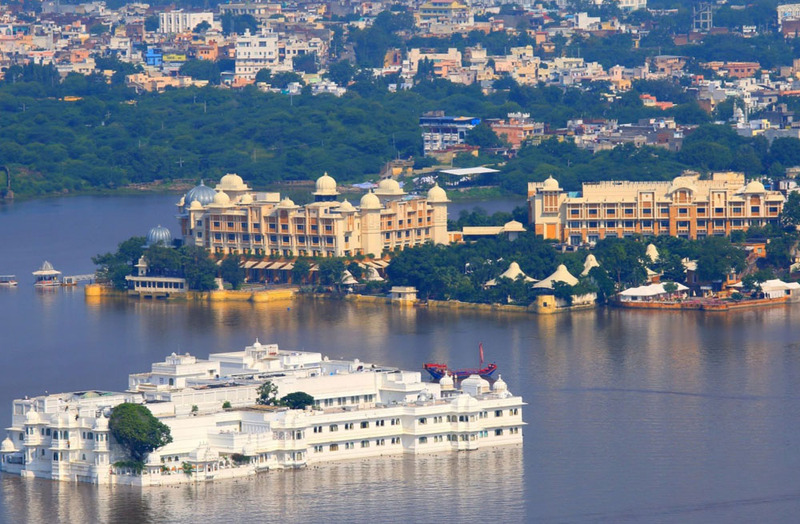 Shilpgram Udaipur was initiated by Mr. Rajiv Gandhi in the year 1989. This complex is equipped with an Open Air Amphitheatre that has a seating capacity of nearly 8000. Additionally, there are 26 customary village houses from Gujarat, Rajasthan, Maharashtra and Goa built inside the Shilpgram. 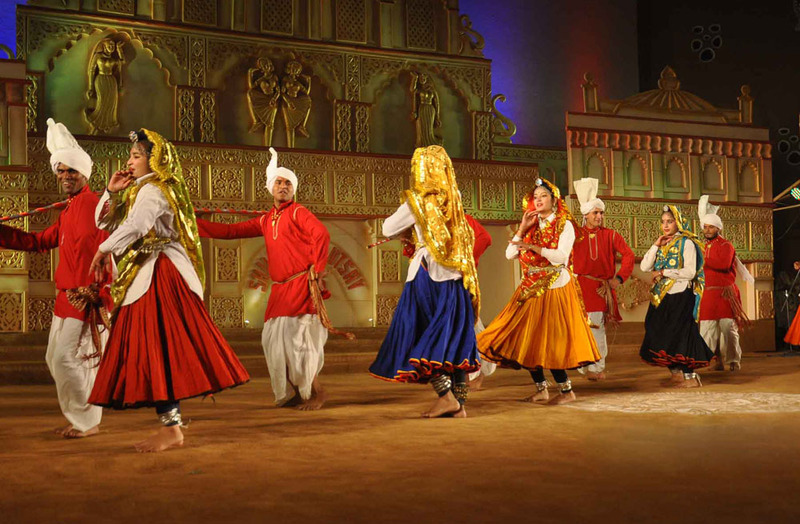 The best part of Shilpgram Udaipur is the brilliant demonstrations by artisans and traditional dancers. They can be seen in groups and are ready to perform whenever you approach them. However, you are expected to offer a tip when you stay there for a while to watch them. During the off-season, Shilpgram remains almost deserted of performers, artisans and visitors. However, the best time for coming here is from 21st of December to 31st of December.